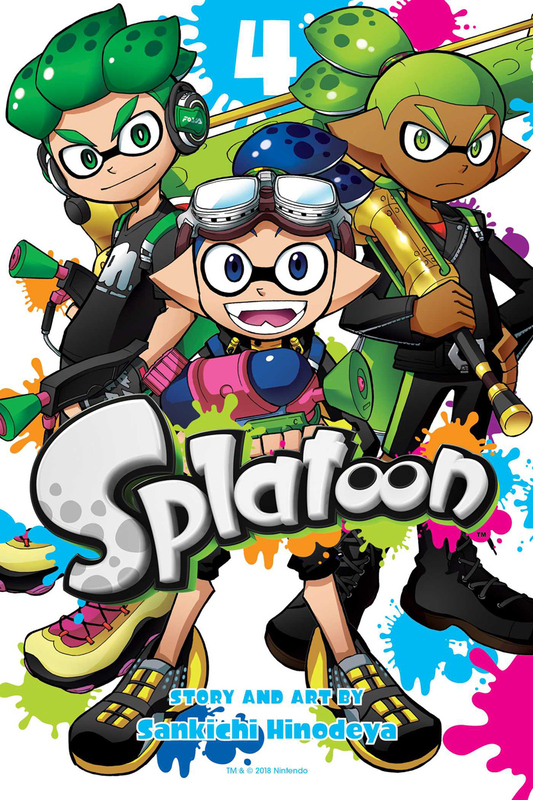 Splatoon volume 4 features story and art by Sankichi Hinodeya. The preliminary rounds have come to a close! 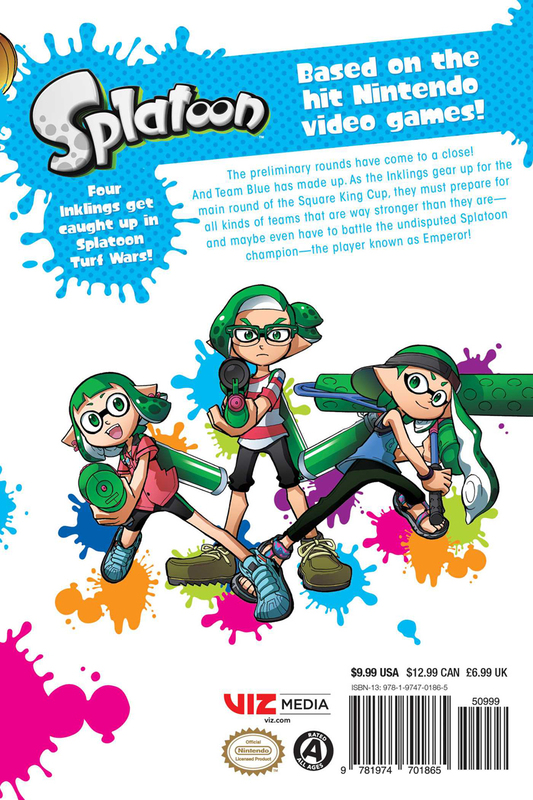 As the Inklings gear up for the main round of the Square King Cup, they realize that if they continue to win, they could end up battling the undisputed Splatoon champion, the player known as Emperor!